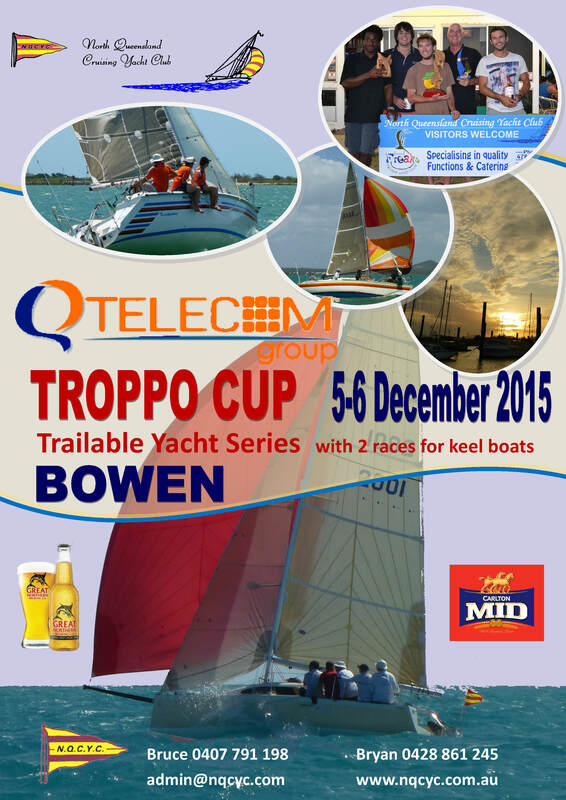 The Troppo Cup is now being sailed on the 5th and 6th December. Please note there will be two Keel Boat races held in conjunction on this weekend. Attached are the Flyer, Notice of Race and Nomination Form. Please ring the contacts for more information and any assistance required.